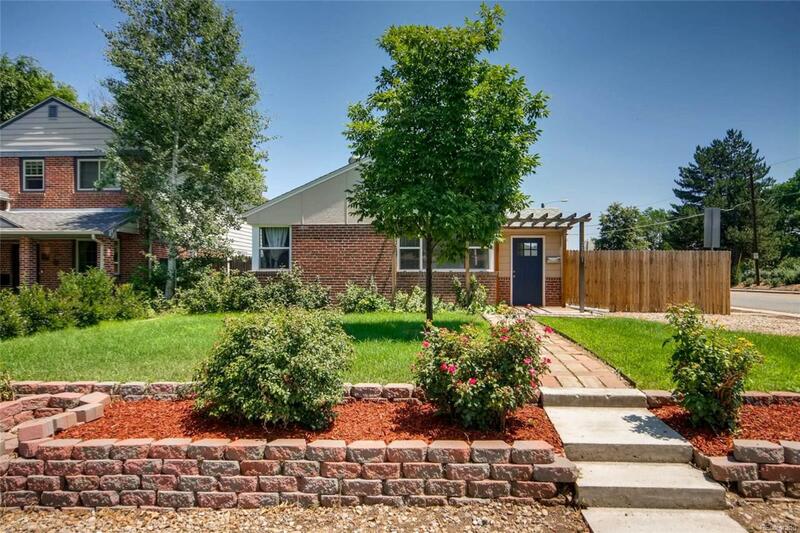 Beautifully renovated home one block from park, bike path, and public transportation. In a desirable school district! Gorgeous refinished hardwood floors throughout the main living space. Private master bedroom and ensuite bathroom with double sinks and subway tile. New kitchen with stainless steel appliances, quartz countertops, subway tile, and french doors leading to deck. Wet bar with wine cooler and sink in dining area. Incredible outdoor living space with patio, deck, and fire pit. This is a perfect place to call home!